It is time to rethink the relationship between teaching and learning and assess the crucial skills students need to succeed in the 21st century. 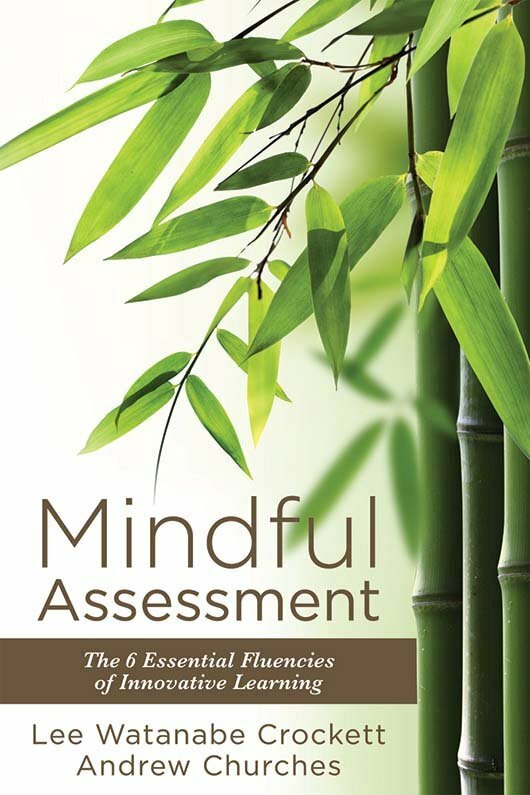 The authors assert that educators must focus assessment on mindfulness and feedback for improvement, framing assessment around six fluencies students need to cultivate. The book provides scenarios, lessons, activities, and assessment rubrics. Discover the essential fluencies and skills students need for success in the 21st century. Examine different kinds of assessments and their focuses, strengths, and weaknesses. Gain assessment rubrics for evaluating students’ skills in the fluencies. Access sample lessons and projects that support the fluencies. Employ the Solution Fluency Activity Planner to help students develop the fluencies they’ll need to succeed in the 21st century. Epilogue: Where Will You Go From Here?